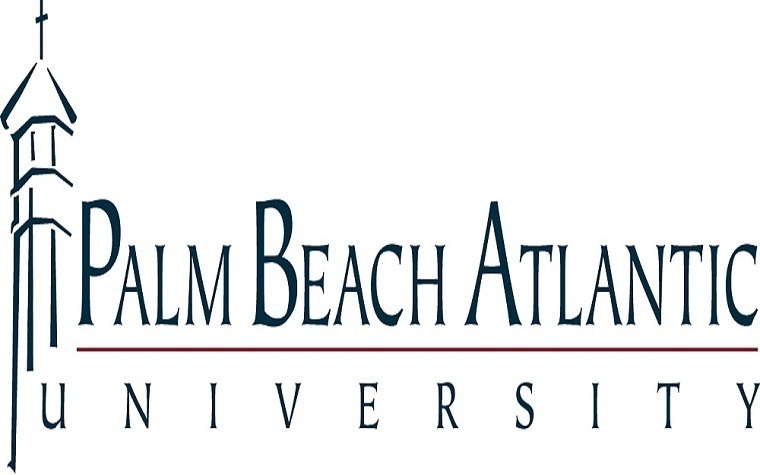 Palm Beach Atlantic University issued the following announcement on June 1. Palm Beach Atlantic University has appointed fundraising veteran Ellen Vaughan as its new director of annual fund development. Vaughan will work to solicit support from all constituents for the Annual Scholarship Fund, Athletics, Missions, Parents Fund and schools, said Vicki Pugh, PBA’s vice president for development, in announcing her hiring. She’ll also help to lead stewardship activities for the University. “She has extensive experience raising funds and specific expertise in annual fund development,” Pugh noted. Prior to joining PBA in mid-May, Vaughan served as chief development officer at the Armory Art Center in West Palm Beach for nearly two years where she managed and oversaw its fundraising initiatives and worked on cultivating new donors and enhancing existing relationships. She was also responsible for identifying new sources for the Armory’s annual fund, major gifts contributions and capital projects as well as other planned giving goals. While at the Armory, Vaughan was credited with establishing multiple family foundation scholarships for underserved children, increasing and exceeding net sponsorship goals for major events, among other achievements. Vaughan’s resume also includes serving nearly four years in key roles with the American Cancer Society in West Palm Beach where she successfully managed a portfolio of $1.8 million in revenue from fundraising efforts that included nine galas, a luncheon and two Laureate Society chapters in North Palm Beach and Miami. Prior to that she spent four years at Saint Andrew’s School in Boca Raton as development and alumni relations director, where she was instrumental in helping it exceed its annual fund goals and in identifying major gifts prospects and cultivating new donors. In addition to a lengthy fundraising career, Vaughan is an advocate for philanthropy and community service. She has served on several boards of local organizations including the Sacred Heart School in Lake Worth where her daughter Lauren was a student for several years and the Palm Beach Chapter of the Association of Fundraising Professionals. The Delray Beach resident is also a longtime member of the Junior League of the Palm Beaches. Vaughan holds a bachelor’s degree in communications with a minor in French from Florida Atlantic University.